It’d be wonderful if you could just rely on one application that does absolutely everything for your business. Unfortunately, that doesn’t exist just yet - but we’ve got a really handy workaround. Deskpro is designed so you can integrate your helpdesk seamlessly with over a thousand other business applications. Our library of bespoke built-in apps include Mailchimp, Salesforce, Trello and Slack - making it incredibly easy to get the most out of your helpdesk. We believe the more connected your helpdesk is to the rest of your business, the better. 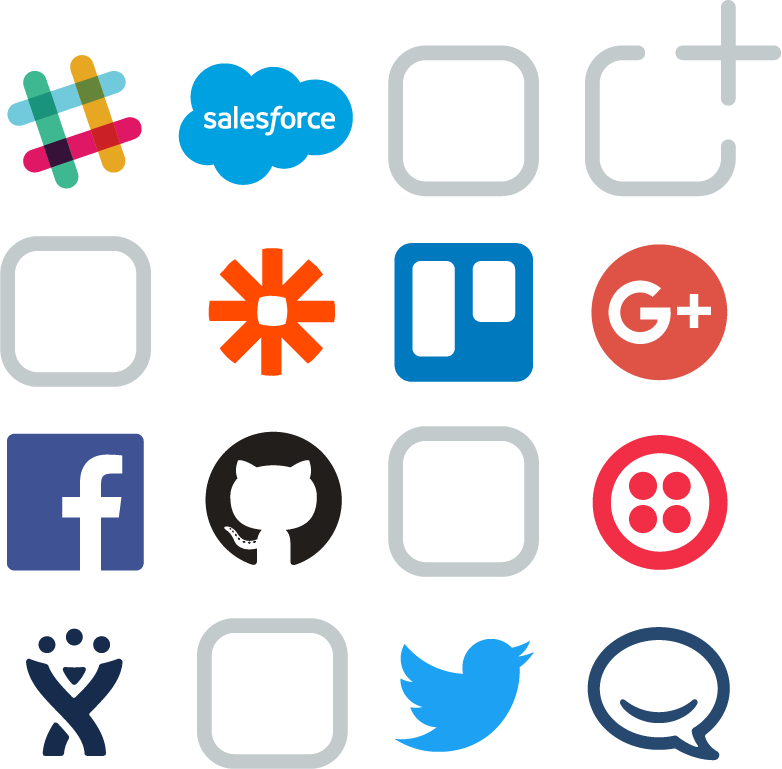 Check out our full list of built-in apps, find one you'd like to use, and follow the instructions to get started with integrating your helpdesk to other applications. For more information on integrating Deskpro with your other applications, refer to our guide. Or read our next article in the 'Getting Started' series on using Deskpro mobile.